Anyone with experience of running a small business knows well what a stressful task that can be at times. 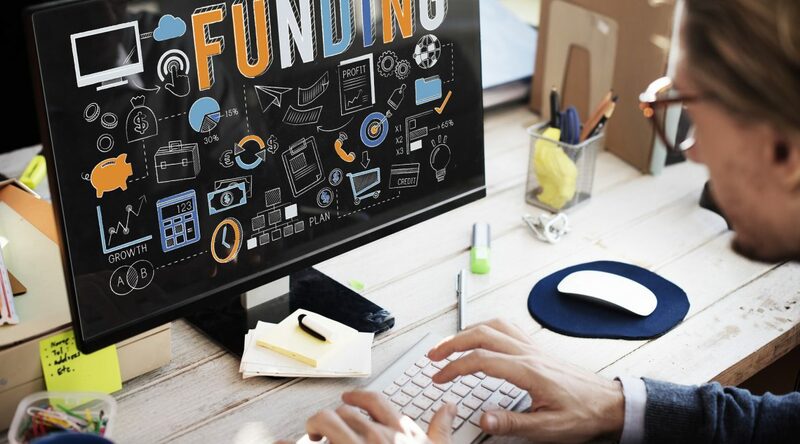 One of the most difficult aspects of running or even starting an SME is securing funding. The traditional method for securing SME funding is to go to the bank. The problem with this method is banks are far less keen to lend since the financial meltdown of 2008. There is some good news though, the reluctance of the banks to lend to SMEs has led to a wide range of alternative finance options. Funding isn’t just for the sake of starting up or injecting capital to a cash starved business. Capital can be used to grow a business, to cope with peak times in the business year or plug gaps when the cash-flow is at a low. 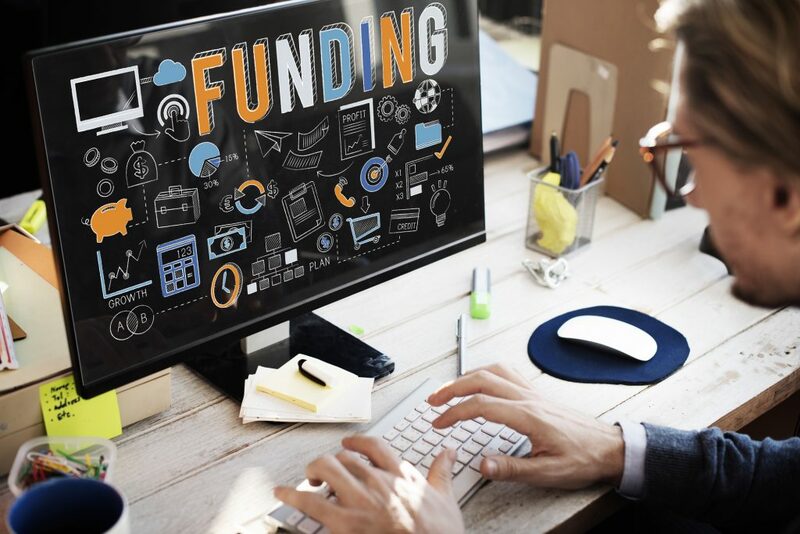 Before you seek out capital for your business, consider why you need the funding and what type of funding would suit your needs best. Seeking funding for the sake of seeking funding will almost certainly hinder more than help if your goals aren’t clear. This is why many people turn to us during this phase, you can sometimes be too close to see what your goals should be and how best to structure them. A Business Credit Card Or Overdraft To Help Improve My Business Credit Score (Make Sure You Can Keep Up With Repayments). A Record Of Your Accounts Filed With Companies House. A Record Of Your Bills And Credit Repayments. The last item on the above list may ring alarm bells if you haven’t been trading for very long. But even in this situation there are still some funding options available. Limitations will apply to these options such as limits to credit and the choices themselves will be somewhat limited in comparison. It’s important to understand the requirements of your prospective funders. Make sure you have read through and fully understood any requirements in the criteria section of lender websites or lender documentation. Be ready and have all your evidence ready for submission from the get go in order to speed up the process and increase the chance of being accepted. If you have done your homework and prepared all the right evidence in advance of your request for finance, you may have access to the capital in a mere matter of hours. 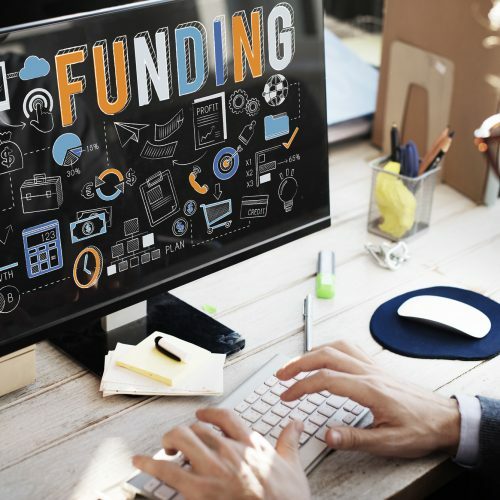 With this in mind, let’s have a look at a few alternative funding options, maybe one of them will suit your business needs. This is a very useful way to maintain your cash flow. Invoices are often paid late but Invoice Finance offers the option of advance payments up to 85% on unpaid invoices. Once the invoices are settled, you can claim the remainder minus lender fees. As invoices can be settled as late as up to 90 days, this option can help cover the expenses of the business while you wait to be paid. The money gained from the advance on your invoice can help to pay your employees and cover the cost of essential material for your business. With the cash upfront you are free to pursue new clients and grow your business without worrying about money. Revolving credit facilities are a form of working capital finance. In this scenario, you borrow money from a lender for the purpose of either short term or long term growth. Generally, this type of finance is worked out based on your assets i.e. the money in your business account, the value of invoices owed by customers minus debts and VAT. Revolving credit facilities are popular due to them being very workable for business owners. Like business overdrafts, revolving credit facilities can be drawn upon according to your needs. A common feature of these types of loan is no set up fees and you only have to pay interest on the amount you have taken. There are pros and cons to revolving credit facilities. You may have to pay a higher interest when borrowing from a revolving credit facility but as the interest is only charged on the amount withdrawn, it may still work out cheaper than borrowing from the bank. The meaning of ‘revolving’ refers to the fact you can withdraw more cash as soon as you have repaid the previous amount. Such loans are also ‘revolving’ due to the fact they are not fixed loans, they are ‘rolling’ agreements in a similar fashion to mobile SIM deals. 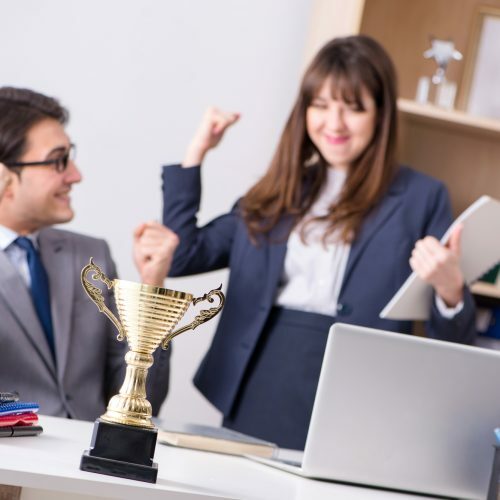 Certainly, this type of loan can be very effective when you need a quick and short capital injection to get through those ‘bumpy rides’ in the business growth journey. In recent years, crowdfunding has become one of the most popular alternative ways of raising capital. This latest trend has given rise to the era of the ‘angel investor.’ Unlike venture capitalists, angel investors invest their own money (usually large sums) into a business or initiative. Such individuals are far more likely to care about your business and to have a personal investment in it which makes them a good option. While there are obvious benefits to ‘crowdfunding’ from angel investors or ‘peer-to-peer lending’, there are a lot more requirements to fulfil in order to be eligible. As a small business, you will need to have a very attractive selling point in order to be considered a prospect. You are going to need to have a great idea and an even better pitch. If you can demonstrate real expertise and drive in your chosen field, you may be able to find a ‘business angel’ willing to invest in your offering, if so, this can be one of the best forms of bringing in capital but can be one of the hardest to put into practice. Ultimately there are so many avenues you can explore to help your business grow that it can be overwhelming at best. Here at Numerion, we have years of experience helping businesses grow so we can ‘cut to the quick’ and help you avoid the costly and common mistakes many new businesses make. Let us help you grow, all you need to do is get in touch and we can figure out the best course of action for you. No obligation, just great advice from the experts.